Limited Impact of New Florida Law Deeming Uber, Lyft and Other Ride-Sharing Drivers Independent Contractors and Not Employees - Employee or Independent Contractor? On May 9, 2017, Governor Rick Scott of Florida signed the Transportation Network Companies Act (HB 221), which designates drivers for ride-sharing companies in the on-demand or gig economy as “independent contractors” as long as the “transportation network company” meets four criteria that are currently met by Uber, Lyft, and other similar companies. The new law essentially creates a safe-harbor for such ride-sharing companies from liability misclassification of employees as independent contractors under the labor and employment laws in Florida, including laws governing minimum wages, unemployment, workers’ compensation, and workplace discrimination. It does so by creating a new four-pronged test for IC status in this industry – a test that is not the least bit challenging for ride-sharing companies to meet. While it has been suggested this new law insulates ride-sharing companies from legal claims alleging independent contractor misclassification, it actually has only limited impact on such claims. Why? 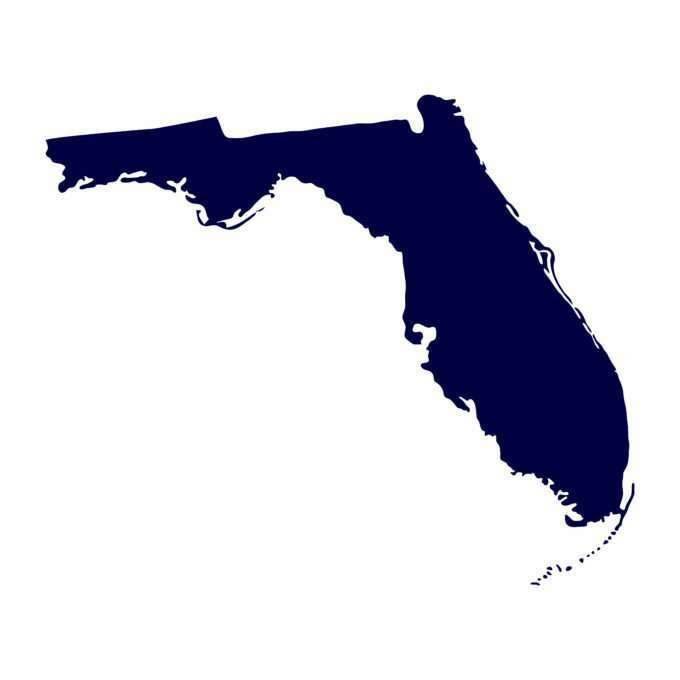 Because this new Florida law does not preempt or eliminate the federal wage and hour laws and other U.S. labor and employment statutes, which are not affected by this new law. Indeed, the tests for IC status under those federal laws remain unchanged. The new Florida law, which takes effect on July 1, 2017, covers an array of matters pertaining to ride-sharing companies besides the independent contractor rules. It includes a ban on local governments and airports imposing their own taxes, fees, or requirements on transportation network companies (TNCs); requiring insurance for TNCs and TNC drivers; mandating TNCs to implement zero-tolerance drug and alcohol use policies; requiring a TNC to conduct background searches of drivers; and requiring TNCs to establish nondiscrimination policies in regards to riders and enforcing such policies with drivers. Those characteristics of the new Florida law are beneficial to the public and the ride-sharing industry. It is commonly understood that all four of those conditions are met by most if not all ride-sharing companies operating in Florida or will be met by July 1, 2017. Thus, while existing claims under the state’s labor and employment laws will not likely be extinguished as of July 1, 2017, the new law will bar such claims on and after that date by drivers for ride-sharing companies in Florida. But such companies will continue to be covered by federal laws including the Fair Labor Standards Act, which governs minimum wages and overtime. That federal law has been one of the statutes on which many class action lawsuits against Uber and other ride-sharing companies have been brought. Ride-sharing companies operating in Florida will, however, be free from claims by drivers for state unemployment and workers’ compensation benefits; there are no federal counterparts for those laws.